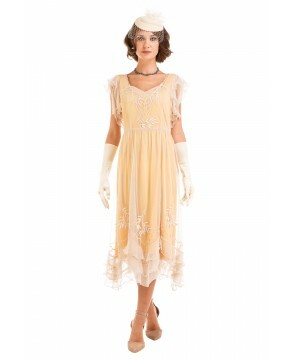 Why pick the Olivia 1920s Flapper Style Dress in Lemon by Nataya for your next Jazz Age themed event? Well, because it’s flattering, light, fun, and flawlessly embellished. Simply put, because it’s a true gem. 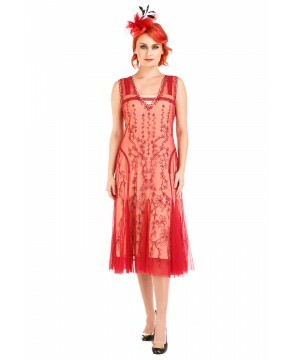 The Audrey Vintage Style Party Gown in Moss by Nataya is a timeless representation of 1920s fashion. 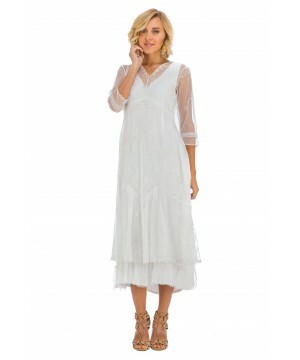 Whether you're attending a modern wedding or an old-fashioned ball, this dress is what you need to make a statement.